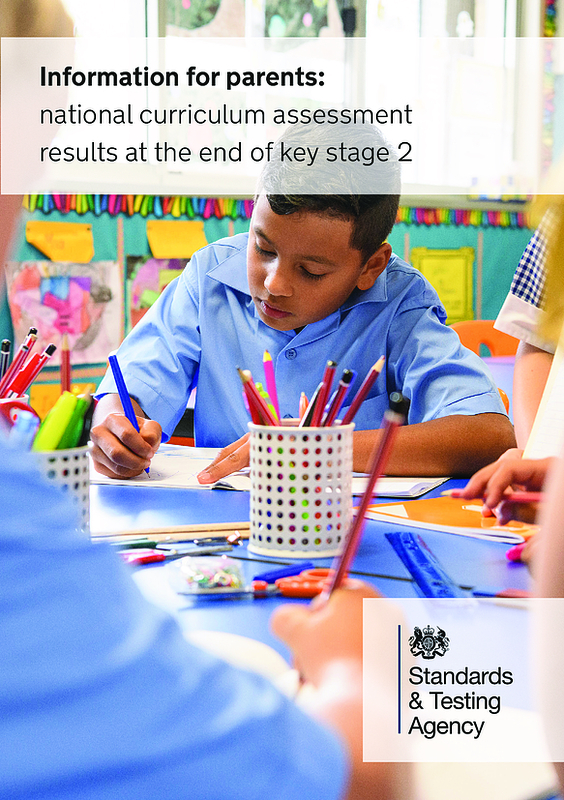 There have been a number of changes to assessment in recent years. 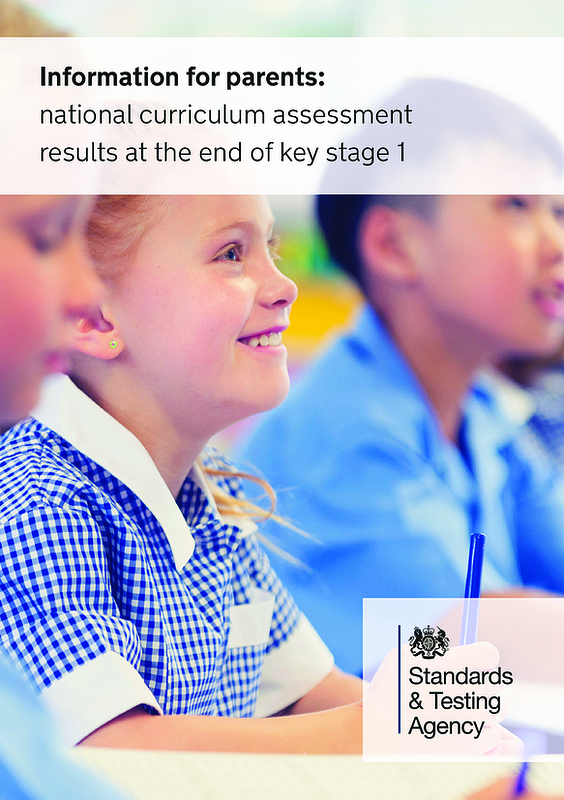 Find out more in the Assessment without levels 2015-16 Presentation PDF. If your child is in Year 2 or Year 6 they will be taking national curriculum tests (SATs) in May. There were changes to the tests in 2016 at both key stages. This is because the tests are based on the new national curriculum, which your child had been taught since September 2014. 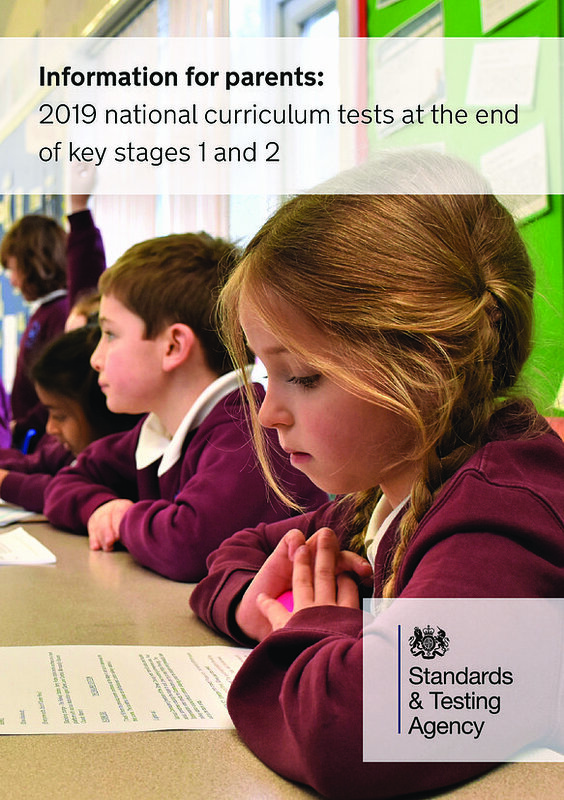 The Department for Education has produced some updated information for parents about the 2019 assessments.